You can support us at The Bridge this year! 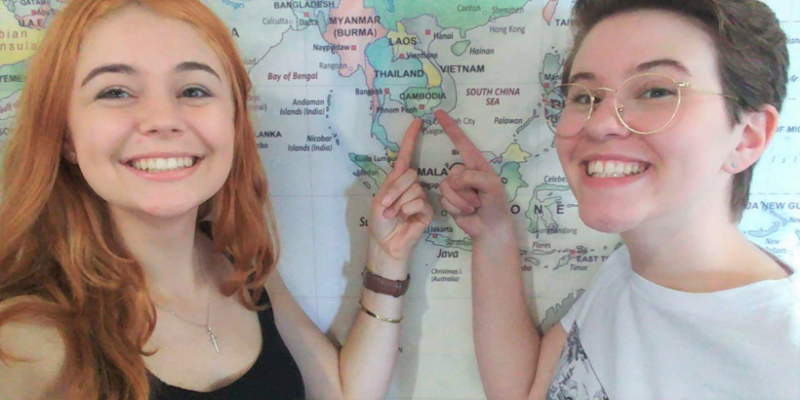 We'd love if you can support us in prayer and through giving financially so that we can go on mission in the middle of the year to Cambodia. Click on the orange "Give Now" button to help get us on the way! 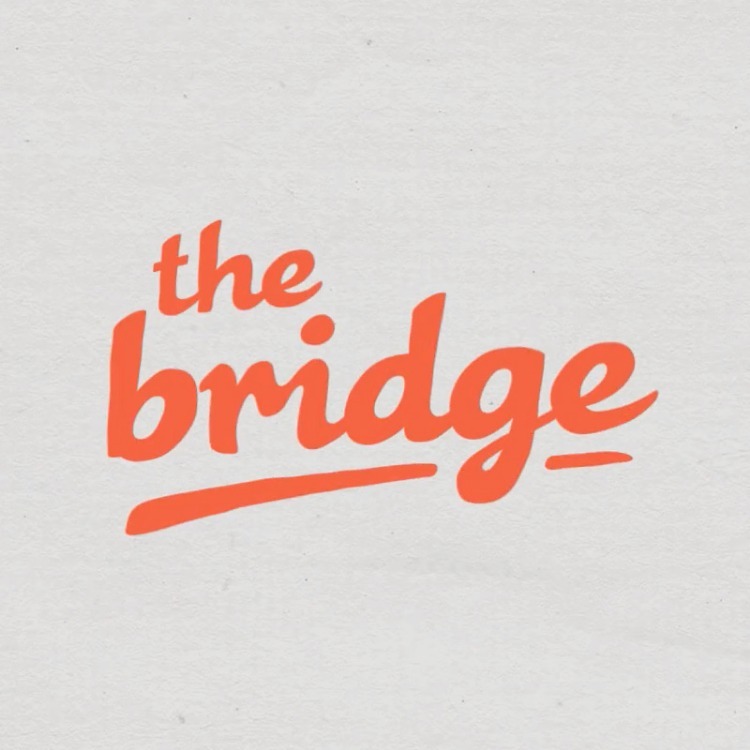 The Bridge is a Bible-centred, missions-focussed gap year for 18 to 21 year olds. It aims to give us a real taste of global mission and the needs of the world. It's a year to reflect and explore life, to have adventure and fun – and to experience the opportunity to make a difference in our lives, and the lives of others!